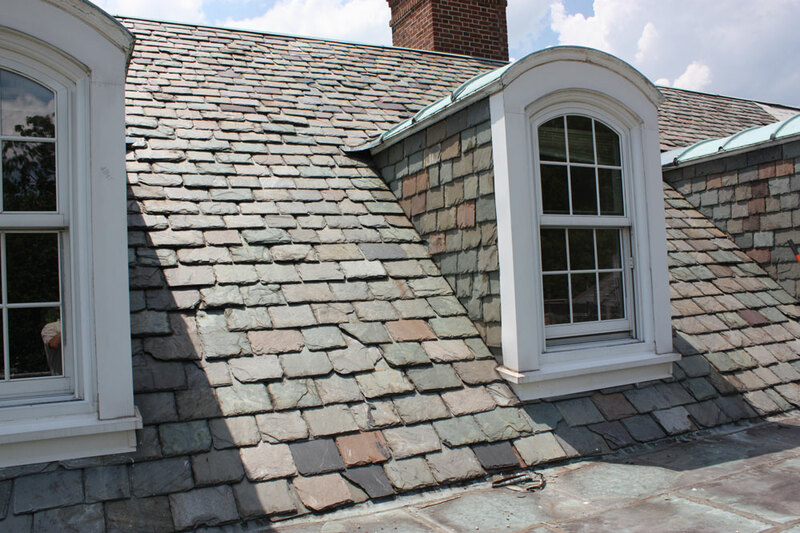 Our offering of slate is of the finest quality, which has been around for centuries and will last for centuries to come. Slate reflects beautiful earth tones while providing a durable long lasting roof for your home. Shades of purple, gray, green, with the occasional rust running through are featured options.